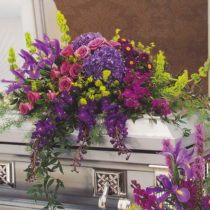 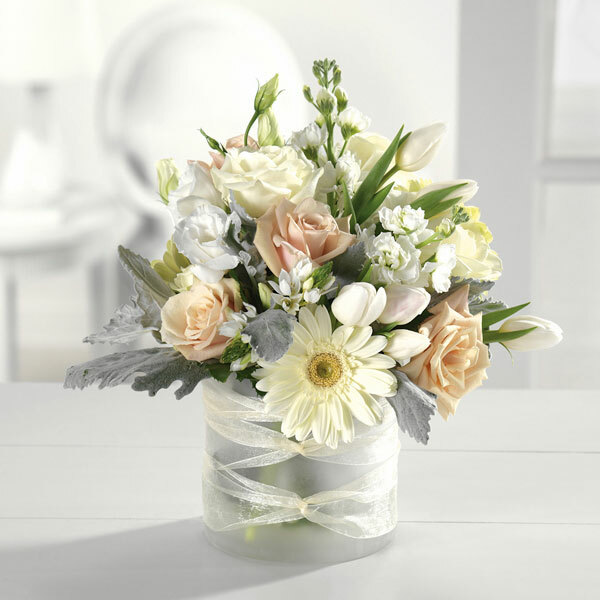 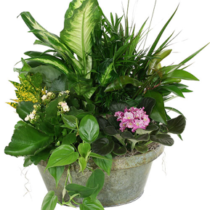 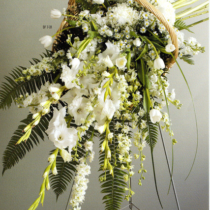 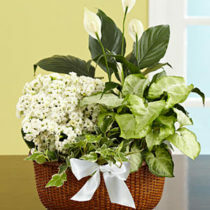 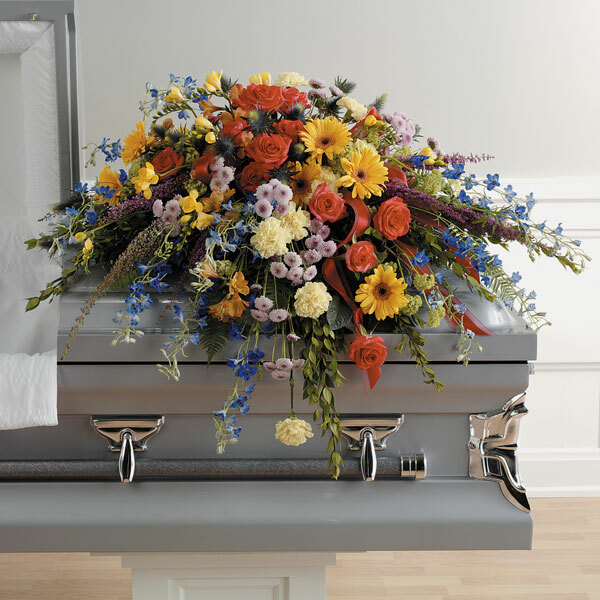 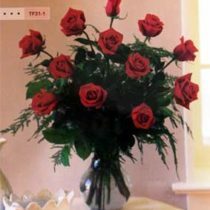 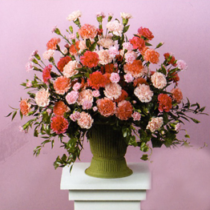 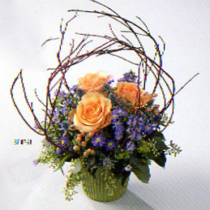 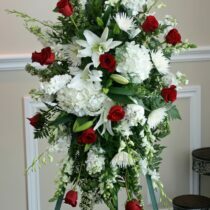 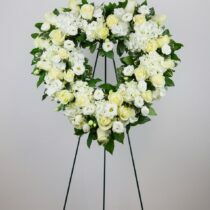 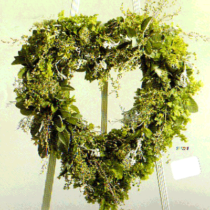 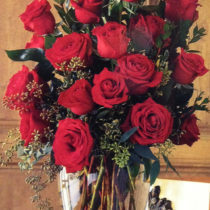 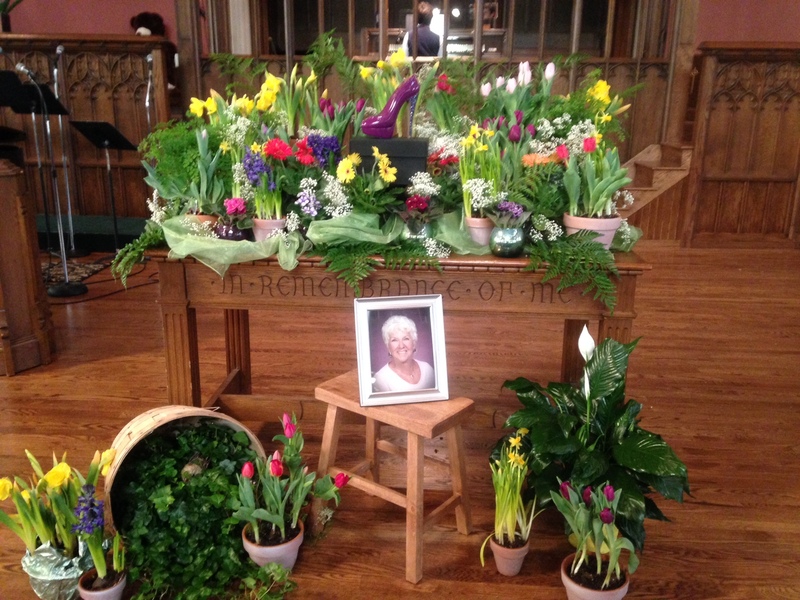 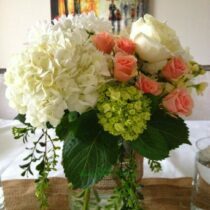 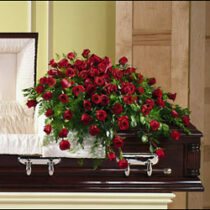 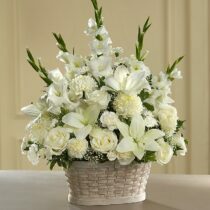 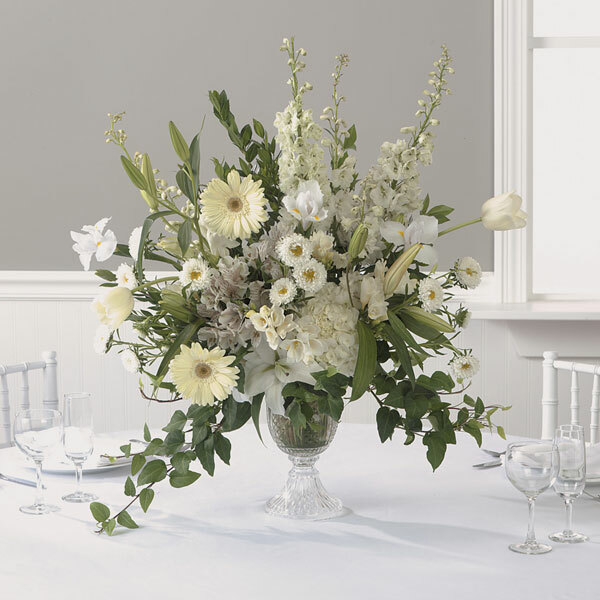 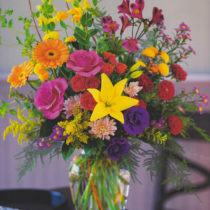 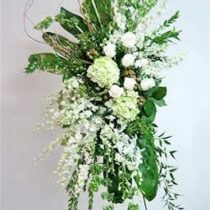 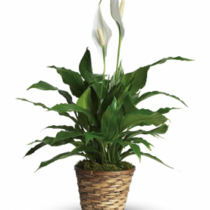 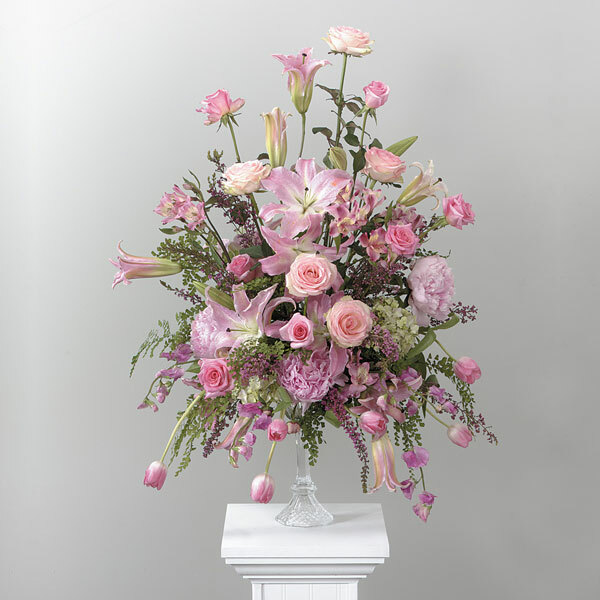 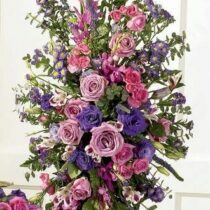 Sending a beautiful arrangement of flowers to a funeral is a great way to honor a loved one who has passed away. 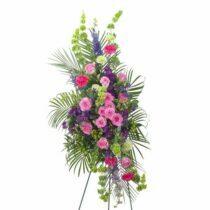 It is a comforting gesture to the family and an inexpensive way to show your respects during this difficult time. 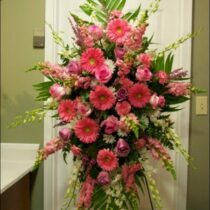 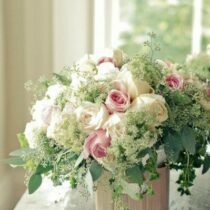 When you can’t seem to find the right words to express your condolences let a flower arrangement from A Touch of An Angel do the talking. 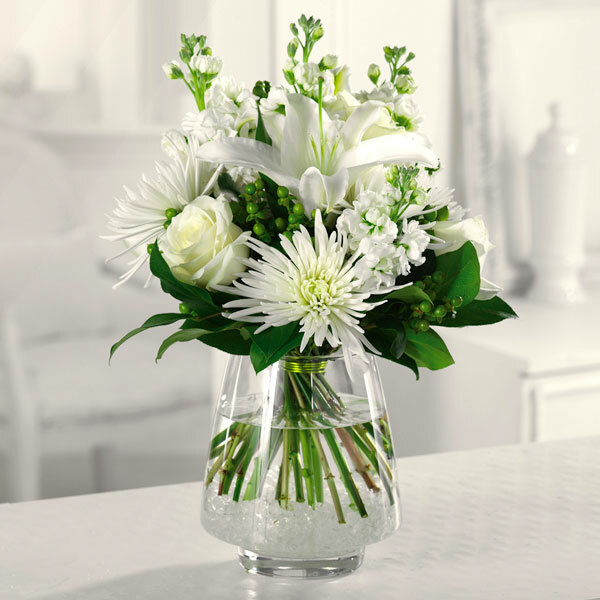 With a wide array of fresh options from a wildflower tribute to a white wonder array A Touch of An Angel has the ideal bouquet for you.